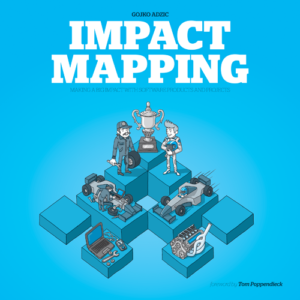 Impact Mapping: Making a big impact with software products and projects is a practical guide to impact mapping, a simple yet incredibly effective method for collaborative strategic planning that helps organizations make an impact with software. Impact mapping helps to create better plans and roadmaps that ensure alignment of business and delivery, and are easily adaptable to change. 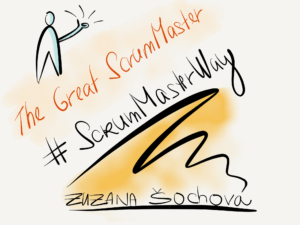 Impact mapping fits nicely into several current trends in software product management and release planning, including goal-oriented requirements engineering, frequent iterative delivery, agile and lean software methods, lean startup product development cycles, and design thinking. Agile Estimating and Planning is the definitive, practical guide to estimating and planning agile projects. 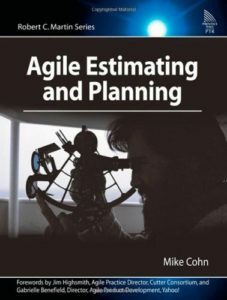 In the book, Agile Alliance co-founder Mike Cohn discusses the philosophy of the agile estimate and planning, and shows you exactly how to get the job done with real-world examples and case studies. This book is a must-have agile estimation tool for your development toolbox. 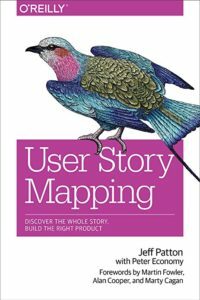 User Story Mapping: Discover the Whole Story, Build the Right Product shows you how changeable story maps enable your team to hold better conversations about the project throughout the development process. Your team will learn to come away with a shared understanding of what you’re attempting to build and why. This insightful book examines how this often misunderstood technique can help your team stay focused on users and their needs without getting lost in the enthusiasm for individual product features. 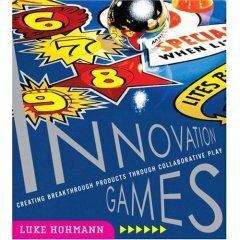 Innovation Games®: Creating Breakthrough Products Through Collaborative Play is a must-read for anyone involved in market research and product or service development (which, when you think about it, means virtually everyone). Innovation is incredibly simple. All you have to do is accurately predict what your customers want, need, and will pay for. Oh, wait. Sorry. That’s actually very hard. At least with traditional tools. So how do you find this information? Well, you can just ask your customers what they want. The problem, of course, is that with most truly breakthrough innovations, current and potential customers don’t actually know what they want before they see it. If you just try to deliver what they already want, you’ll never truly innovate. Even worse, traditional market research practices prove that often, customers have trouble articulating what, exactly, they want in the first place. 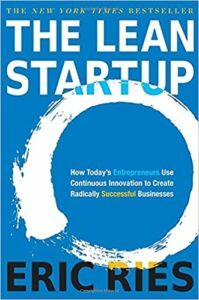 The Lean Startup: How Today’s Entrepreneurs Use Continuous Innovation to Create Radically Successful Businesses is about a new approach being adopted across the globe, changing the way companies are built and new products are launched. The Lean Startup approach fosters companies that are both more capital efficient and that leverage human creativity more effectively. Inspired by lessons from lean manufacturing, it relies on “validated learning,” rapid scientific experimentation, as well as a number of counter-intuitive practices that shorten product development cycles, measure actual progress without resorting to vanity metrics, and learn what customers really want. It enables a company to shift directions with agility, altering plans inch by inch, minute by minute. 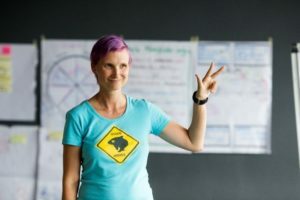 Rather than wasting time creating elaborate business plans, The Lean Startup offers entrepreneurs – in companies of all sizes – a way to test their vision continuously, to adapt and adjust before it’s too late.